Our work is exciting and we enjoy bringing our clients into the process with traditional and digital design tools. Our practice is constantly adapting to the ever-evolving digital world. We now use both major BIM software platforms (the USA dominant product and the European tool) to explore our project solutions. We use 3D modeling software for presentations and also hand sketches and physical models to quickly test and develop ideas for our private, public and institutional clients. 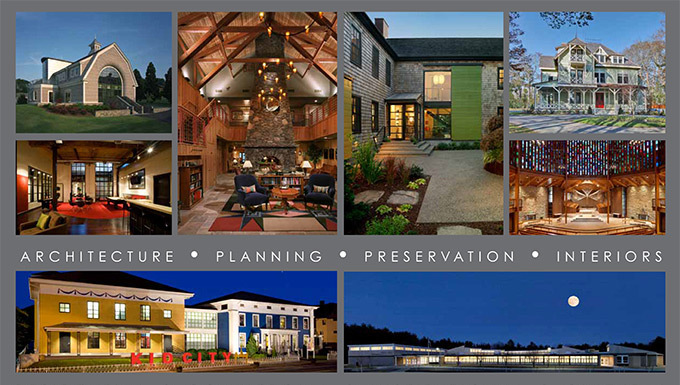 Northeast Collaborative Architects has built a reputation for delivering quality, innovative, award-winning projects. 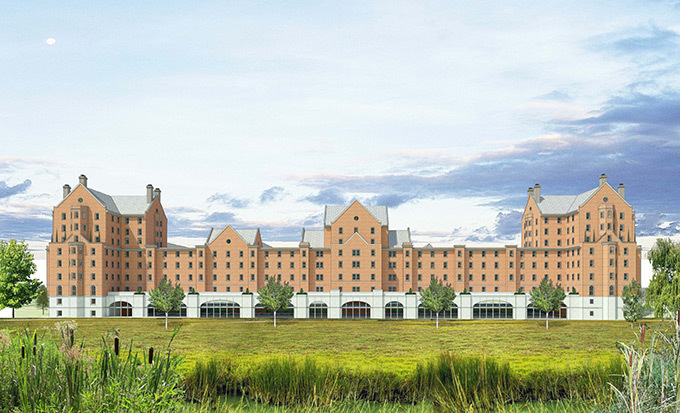 Our basic services encompass architecture, master planning, and sustainable design. 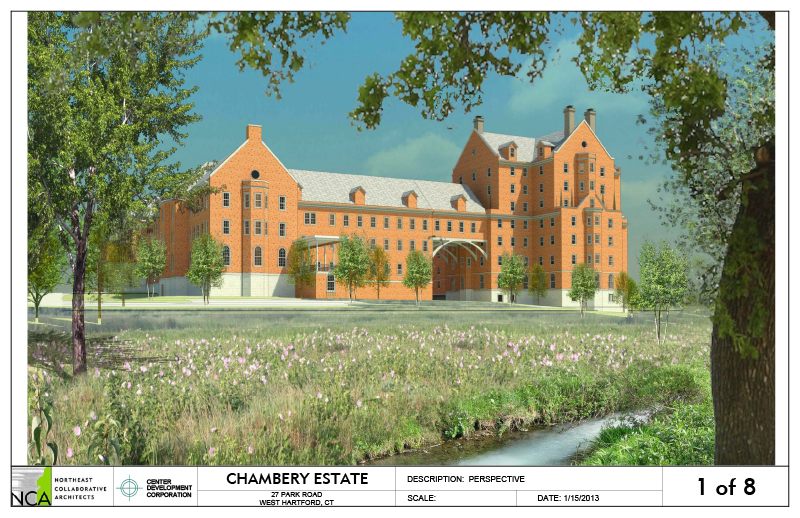 Our work spans new designs, restorations and adaptive reuse with a special interest in cultural, municipal, hospitality, education and residential sectors. NCA is a highly motivated team of architects who work in a boutique studio environment. Our professionals share and develop ideas critical for collaboration and develop efficient, cost cycle and buildable designs that inspire clients, stakeholders and the public. 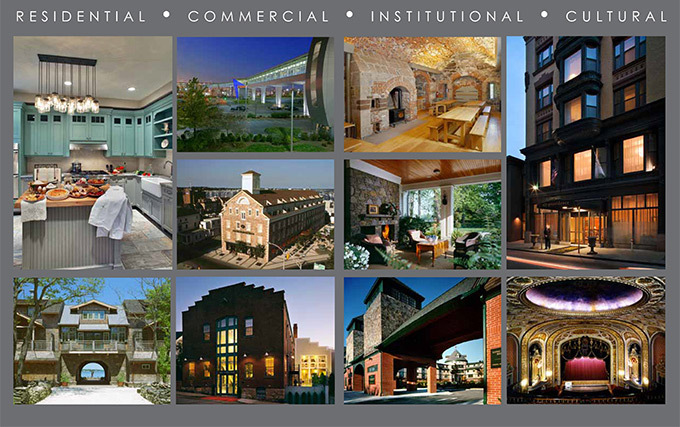 Newport Collaborative Architects and Bianco Giolitto Weston Architects merged in 2011 to create a northeast regional firm. For over 30 years, we have established strong collaborative relationships with experts throughout the industry, allowing us to develop innovative structural and environmental strategies that can deliver the best possible solutions.